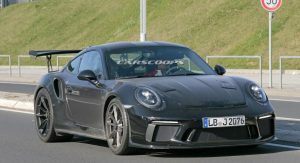 After releasing their facelifted 991 GT3 at this year’s Geneva Motor Show, Porsche will now focus their attention on putting the updated RS version into production. 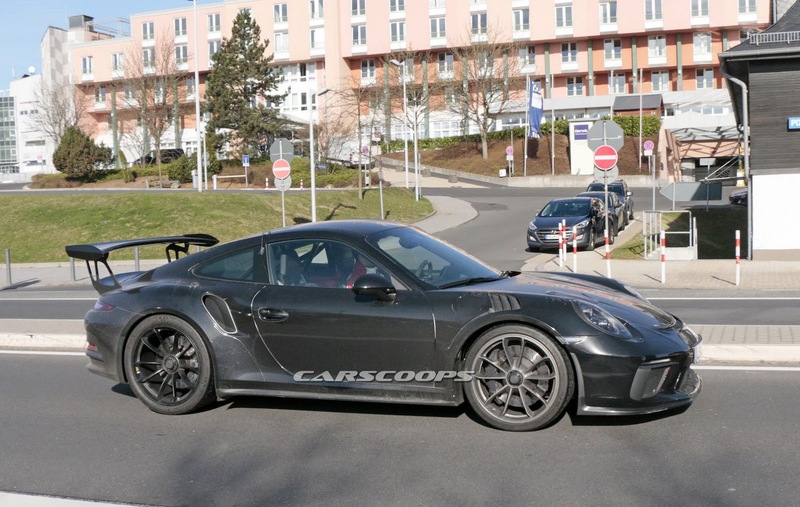 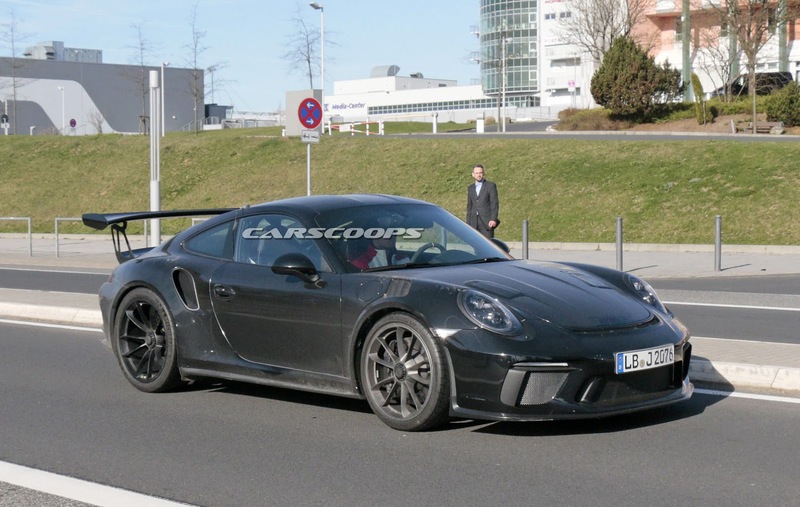 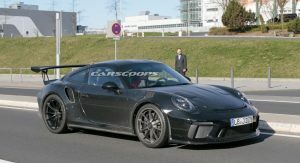 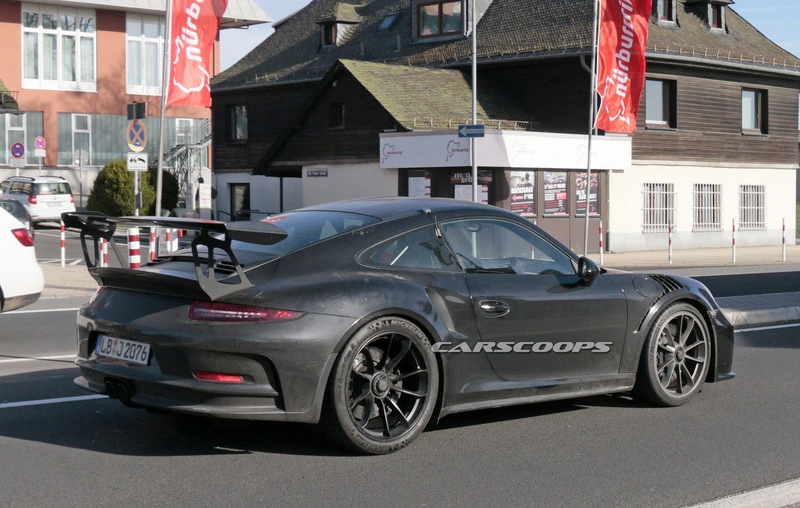 This car made its presence known to nearby camera lenses on German public roads, while showing slight exterior upgrades that mirror those we saw on the regular GT3 in Geneva. 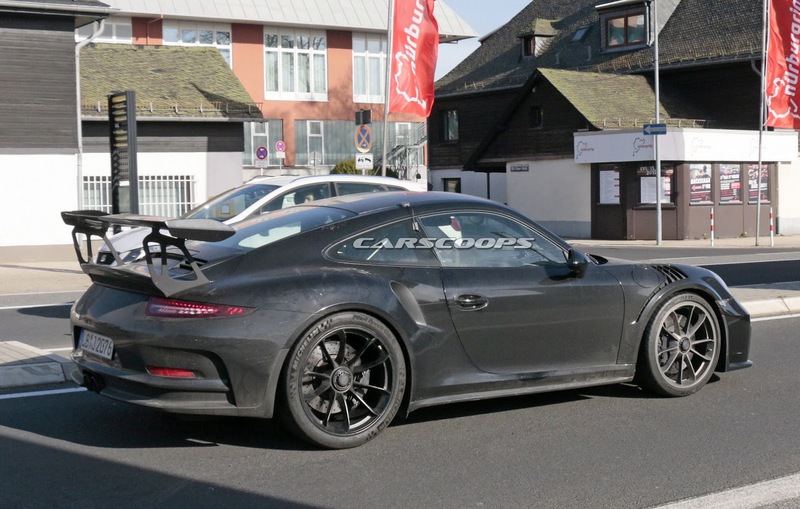 To recap, we expect that camo to be hiding restyled bumpers both in front (clearly visible) as well as at the back. 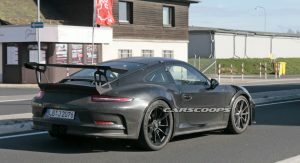 That said, this prototype is wearing the current GT3 RS’ rear lights and bumper, though that should change as the car nears its debut. 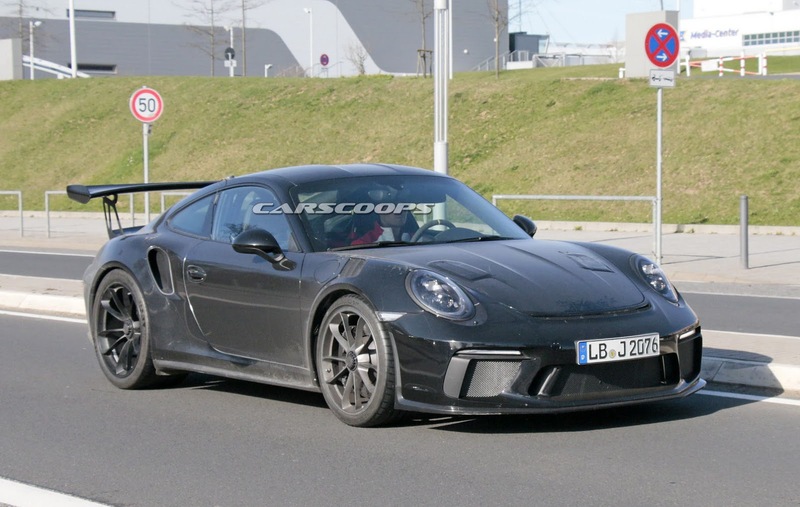 In terms of performance, since the regular 991.2 GT3 got a new naturally-aspirated 500 HP flat-six unit, expect to see the RS model get over 520 horses. 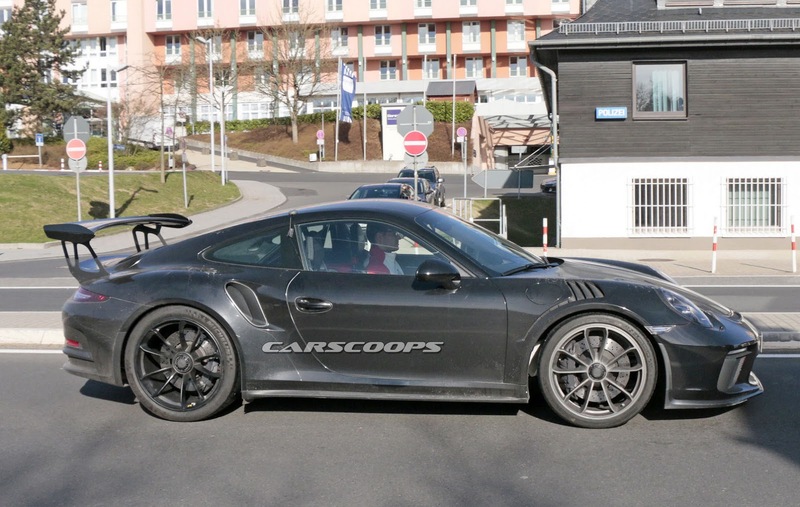 Before any updates were applied, both the 991 GT3 and GT3 RS models featured dual-clutch PDK transmissions only. 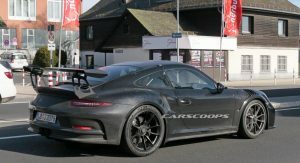 That changed with the 991.2 GT3, which is now offered with a manual gearbox as an optional extra. 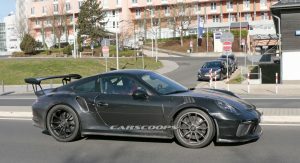 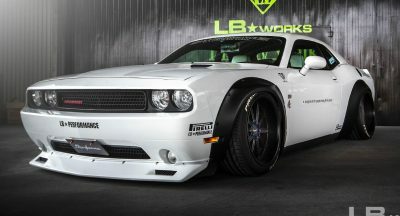 In turn, this drops the weight on the car, as well as its 0-60 time. 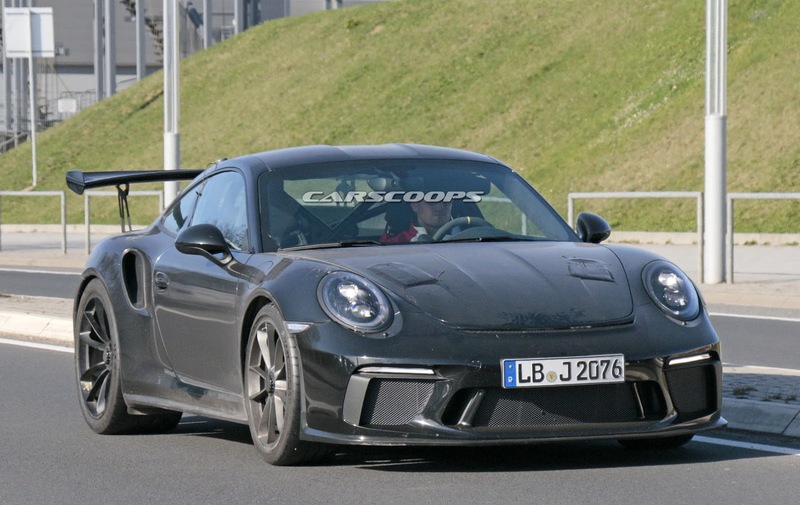 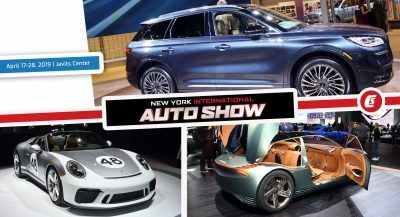 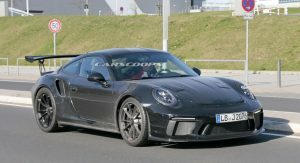 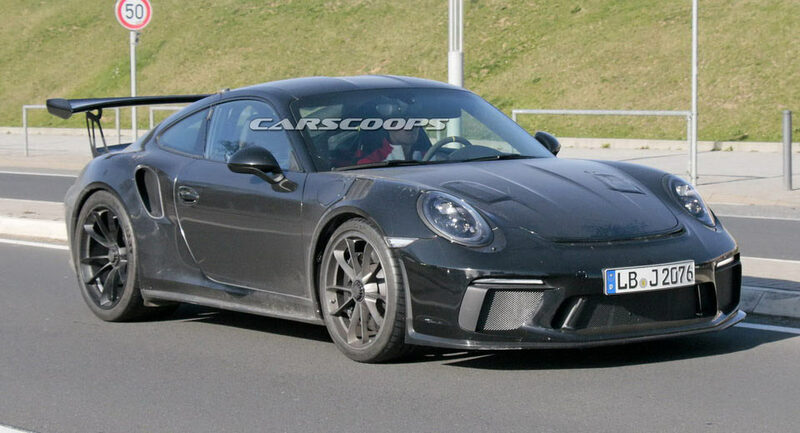 So while nothing is official, we fully expect Porsche to give customers a choice between the PDK auto and the six-speed manual when it comes to the 991.2 GT3 RS as well. 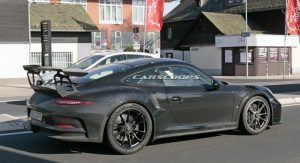 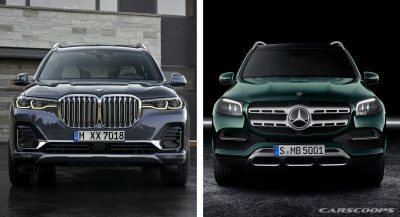 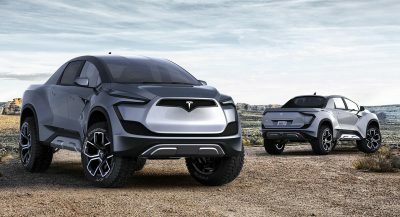 As for taking the wraps off the car and making it available to the public, that should happen sometime before the end of the year, possibly at the Frankfurt Motor Show in September, followed by an early 2018 launch. 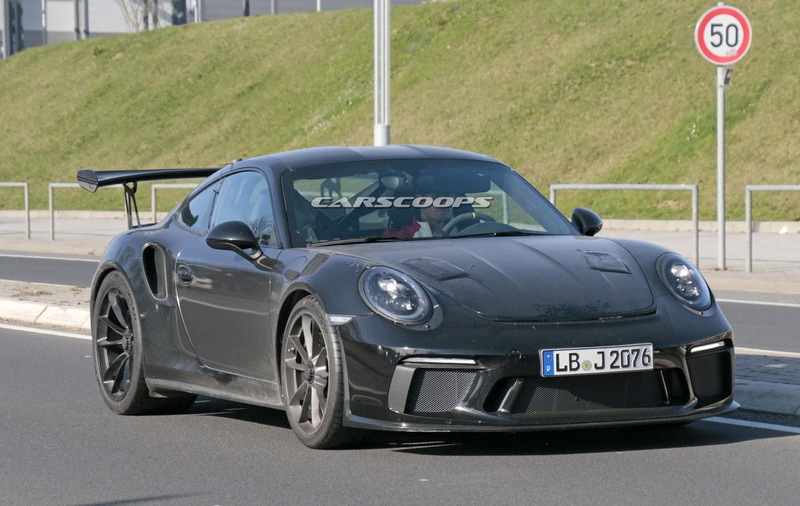 No manual on this one as already alluded to by Herr Preuninger himself. 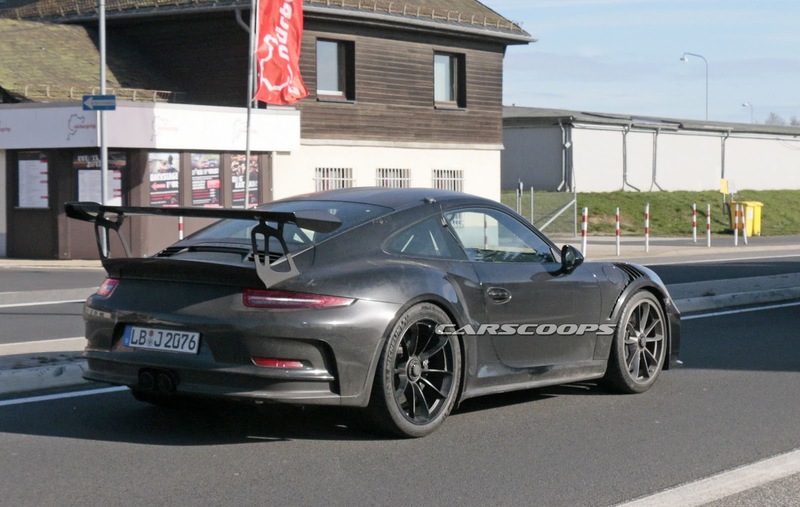 They’re not gonna make a manual RS that can be slower than a standard GT3 with PDK. 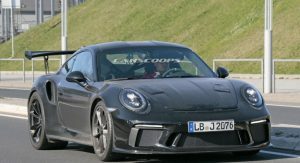 I hope they make the new RS with a manual.